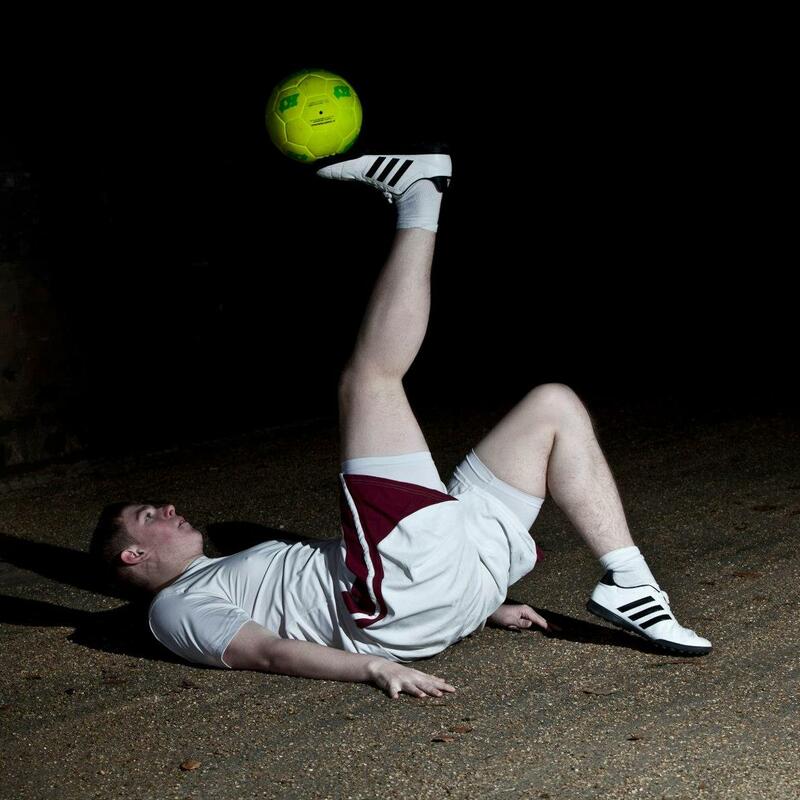 Chris has been a football freestyler for the past 5 years and has slowly been developing his skills and gaining exposure throughout the world. Starting in the UK, Chris began to freestyle for clubs during half time impressing audiences in their thousands. UK Premier League clubs have included Arsenal, Celtic FC, Chelsea FC & Liverpool FC. 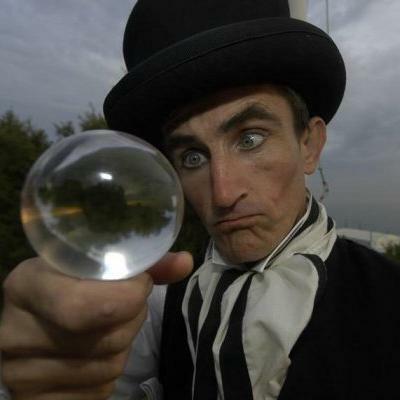 In addition to his premier teams he regularly performs at local clubs Wigan Athletic, Burnley, Derby and Middlesborough. Furthermore Chris has taken his defined skills further afield seeing him perform in Times Square (New York City) Miami and also over for Real Madrid. The summer of 2012 and 2013 saw Chris team up with Fort Lauderdale Strikers to perform for several of their half time slots throughout the season. 2014 saw Chris team up with Manchester United to deliver various corporate events and stage shows, as well as featuring in a Sony promotional video in advance of the world cup. 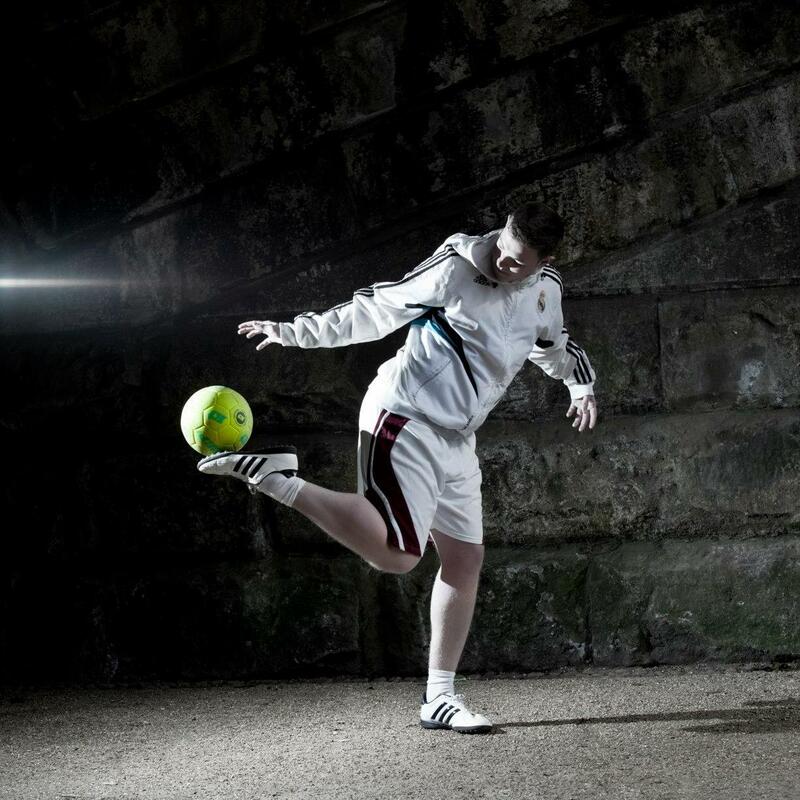 To book Chris for your event, or to discuss any of our other football freestylers, please contact your Account Manager.